The River Rat Brew Trail recently announced sales of holiday gift cards. They’re redeemable for store merchandise or for 2019 Summer Passports! Passports will be available for purchase from the online store in May of 2019. 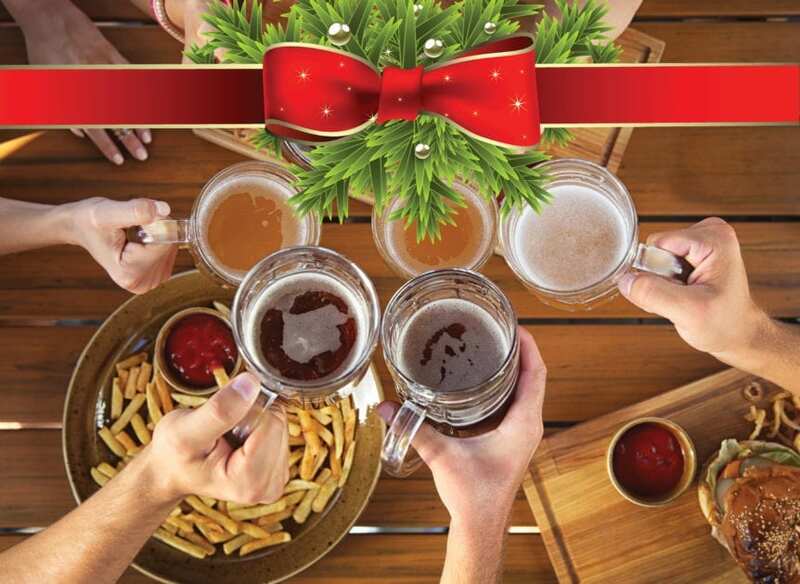 Brew Trail gift cards will make great stocking stuffers or Secret Santa gifts for the craft beer enthusiasts in your life. Check out the store to purchase gift cards, or other seasonal apparel and merchandise.